The Maine affiliate of the National Association for the Education of Young Children. We are the voice of early childhood in Maine! MaineAEYC plans and presents workshops, webinars, and annual conferences for early childhood professionals in Maine. At MaineAEYC we support parents and families of young children. We advocate on behalf of children, birth through age eight. We're committed to developing a system of quality early care and education (birth to 8) and supporting appropriate regulatory, governance, finance, and accountability mechanisms. If we would like to see change in the early care and education community, whether center based or home based, we must regard work with children and families with veneration and appreciation. Only then we will see growth in the industry. MaineAEYC became an affiliate of NAEYC in 2004. We are a statewide membership organization. We partner with other statewide organizations to multiply our impact. Parents and families of young children are joining MaineAEYC! We also have professional members from Family Child Care, Higher Ed, Public and Private Elementary Schools, Child Care Centers, and Head Start programs. 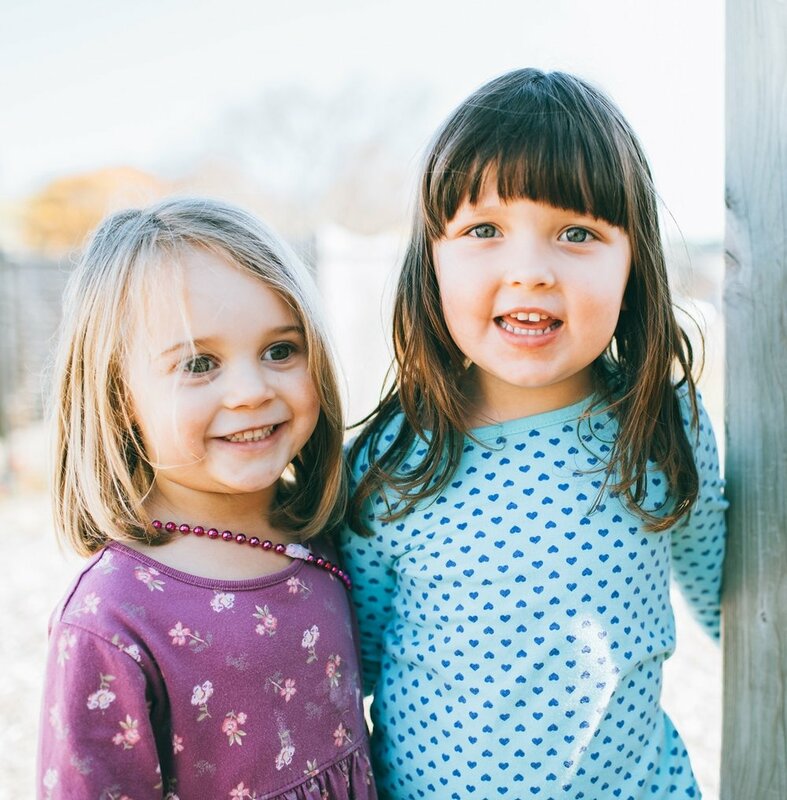 MaineAEYC submitted testimony and public comments for bills and proposals in Education and Health and Human Services, often in partnership with the Family Child Care Associaition of Maine (FCCAM). Early childhood educators and families work every day to make a difference in the lives of young children. NAEYC and MaineAEYC work to support these remarkable individuals by amplifying their voices and passionately advocating for what we know to be right for children, their families, and educators. NAEYC and MaineAEYC offer resources for families and professionals, policy alerts, online communities, publications, events and more. Help our mission to better educate young children by donating today.